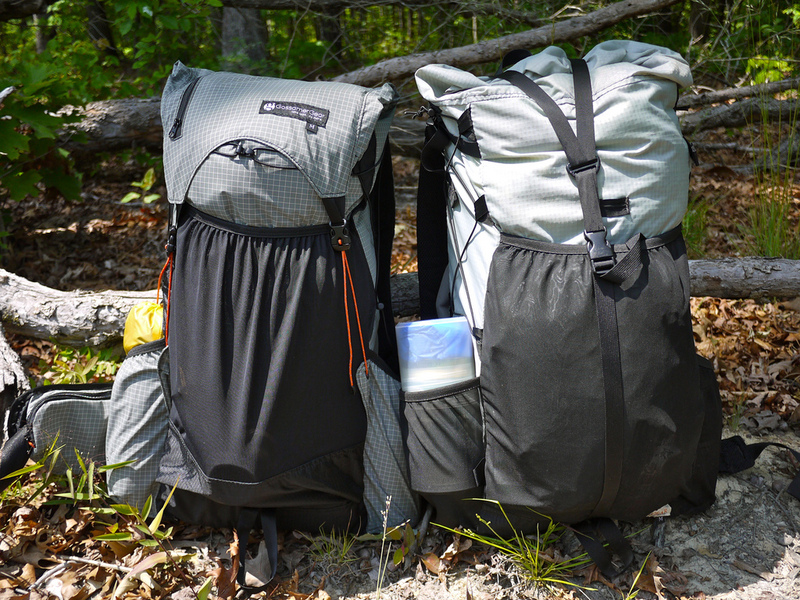 It was one of the items we searched the most before purchasing when we were planning backpacking and maybe it was one of the best purchases we made. Yes, I already gave the conclusion of the post in the first paragraph because it was worth it, if you have already researched a bit and was looking for a recommendation to buy it there it is. Now if you are still in doubt about which bag to buy and / or want to know more about Orbit -5º follow in the reading that I hope to help. 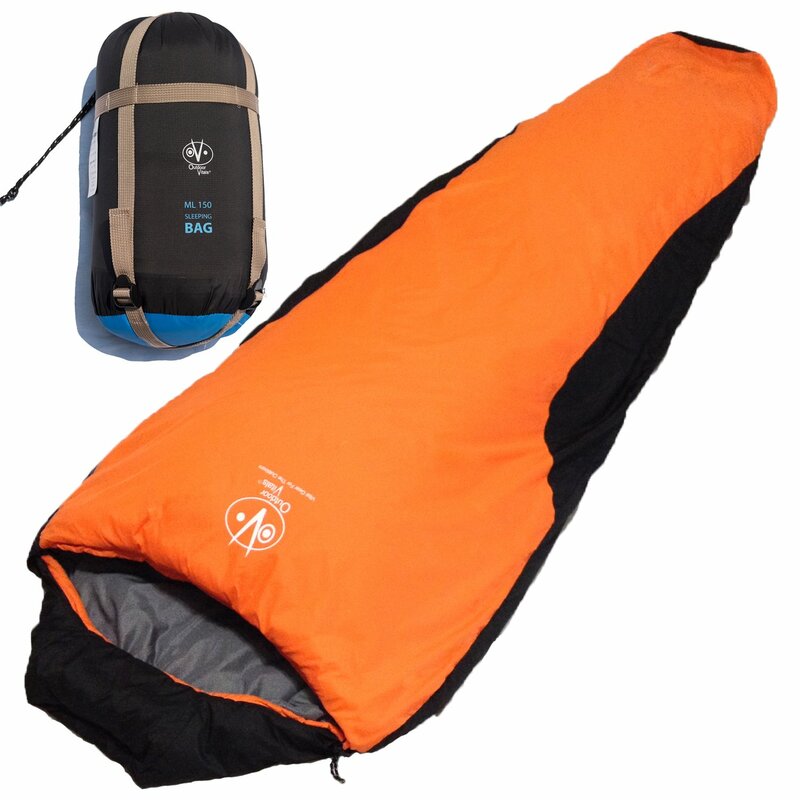 There are various types of sleeping bags, in various sizes, formats, different materials and so on. 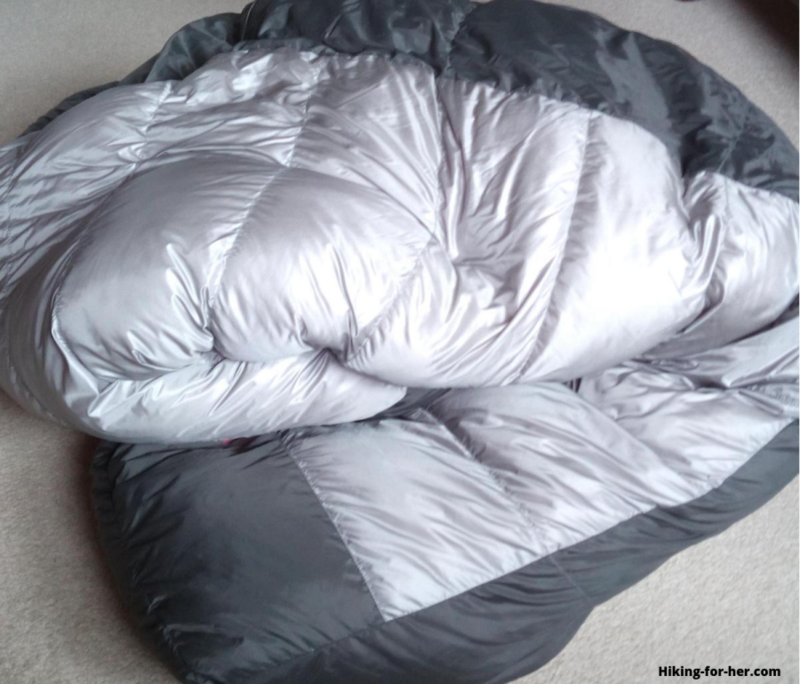 So there is a giant range of products to choose from, which can make the task a little more difficult, but there are a few tips that can help you choose the right sleeping bag for you. Perhaps the first point to decide on the sleeping bag is to know more or less the temperature of the place where you are going to travel or an average of what you expect to face so from there separate some products that will provide comfort in these temperatures. 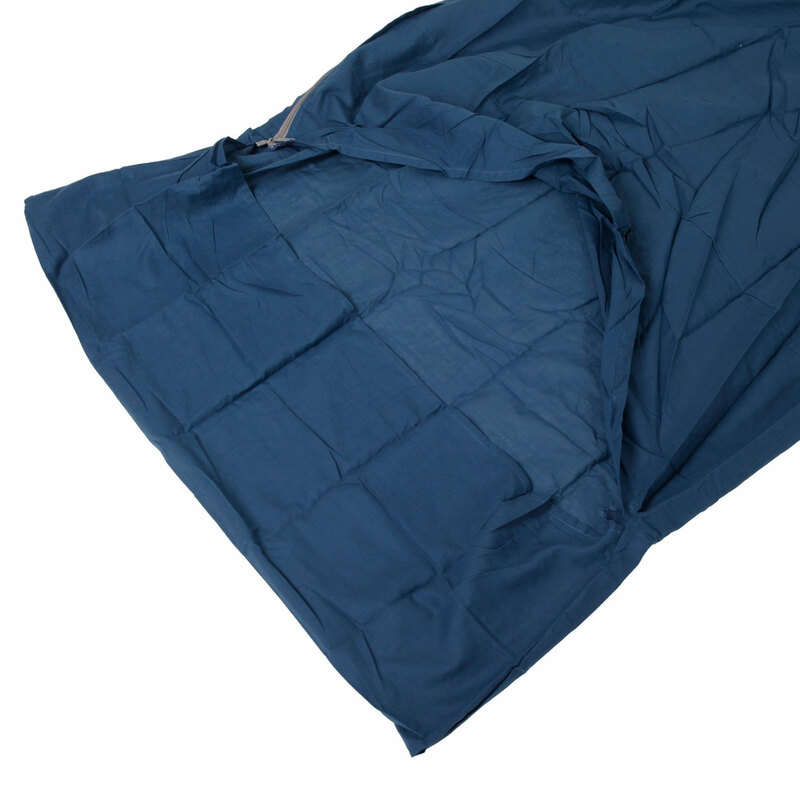 Sleeping bags come in three temperature categories: comfort temperature, temperature limit and extreme temperature. The temperature of comfort is a bit self-explanatory, at this temperature you will not have problems sleeping, at the limit temperature you will sleep well too, do not worry, but do not make the mistake of considering extreme temperature as base, it is also self -explanatory, is for extreme situations, you will not sleep well and period, but at least the sleeping bag will keep you alive and away from hypothermia. 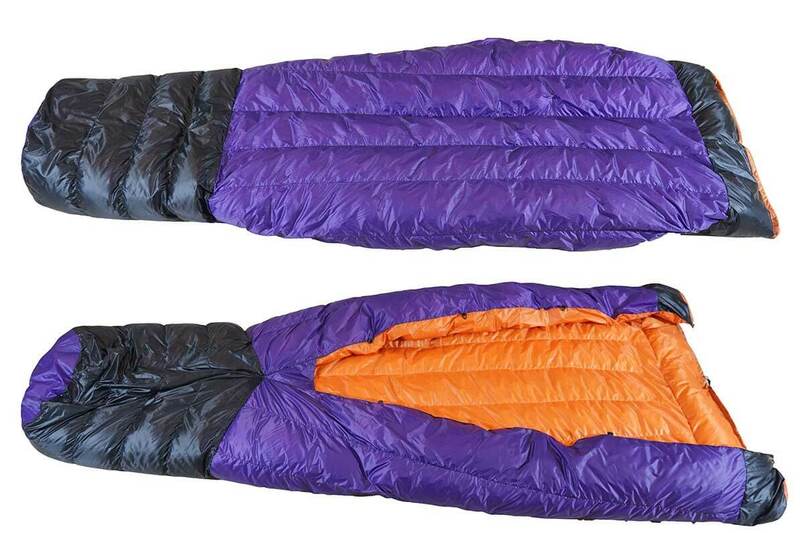 Or at least these should be the parameters, so even if a sleeping bag claims the X temperature as limit it’s worth researching a little more and seeing reviews on it because this can vary from one model to another. Then we can separate the sleeping bags into two large groups, those of natural fibers (goose feather or wool) and synthetics. Goose feather bags generally heat up more, are more compact and lighter, but when wet lose all these benefits, then the greater indication is that they are only used in dry climates and yet with some care. Another detail is that they are usually more expensive than synthetics. Within the group of synthetic we have several types of fibers, some with a better compression ratio, some lighter and some other differences. They are generally cheaper, do not require as much care and handle relatively well with water as they dry much faster and do not absorb so much water (very few waterproof options, not our bag). We ended up deciding the synthetic for its versatility. Another important point to choose the equipment is what kind of adventure you intend to do. 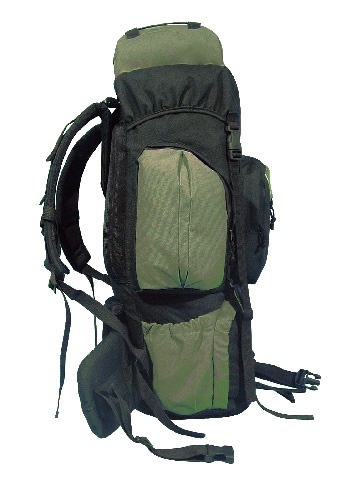 If you want to make a backpack, it is very important that you take into account the weight and volume of the sleeping bag. 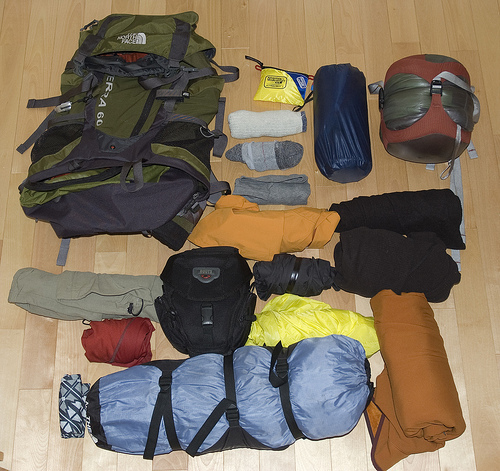 If you intend to travel by car, for example, this is not so relevant, so you can choose a heavier bag. Fit in the same temperature range of one with a lighter and more compact fiber and you will end up paying cheaper. 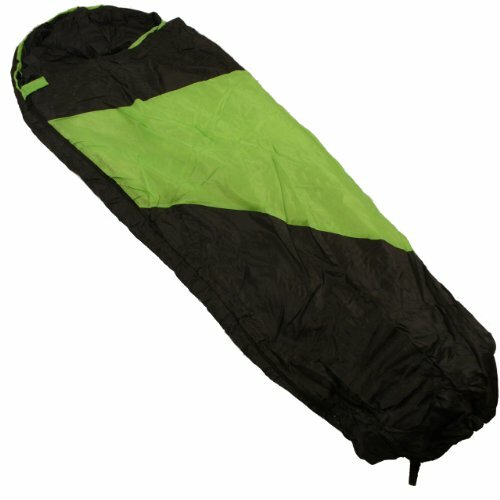 But now speaking of the backpacking sleeping bag that we chose, the Deuter Orbit -5 from PimaSleepingBags. 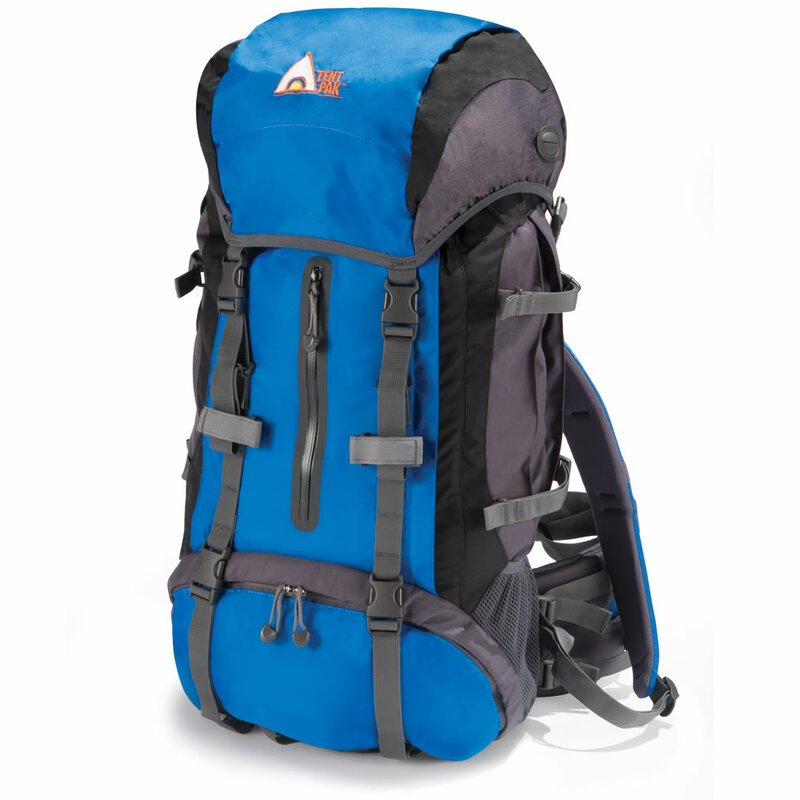 It is not one of the cheapest bags, but it is also far from the most expensive. 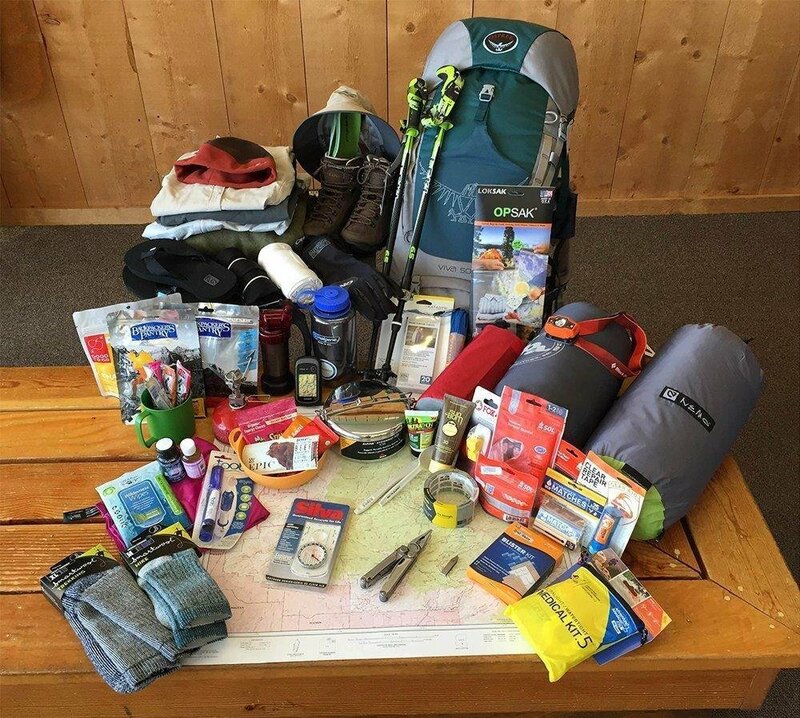 It is valid for those who want to buy trekking and mountaineering equipment, there are many forums and pages with classified sections, many people change equipment to get a more advanced or simply give up after 2 or 3 adventures and stay with the Practically new equipment, so it’s worth research. Luckily, what was available in the store and the used one we bought were the opposite sides, one with the zipper on the left and the other on the right, this enabled us to attach the bags when we were in the tent, this gives a little more freedom In movements and a legal gain in comfort. The downside is that the opening in the part of the head gets a little too big, so you lose a lot of heat. We do not recommend attaching the bags to the cooler places. 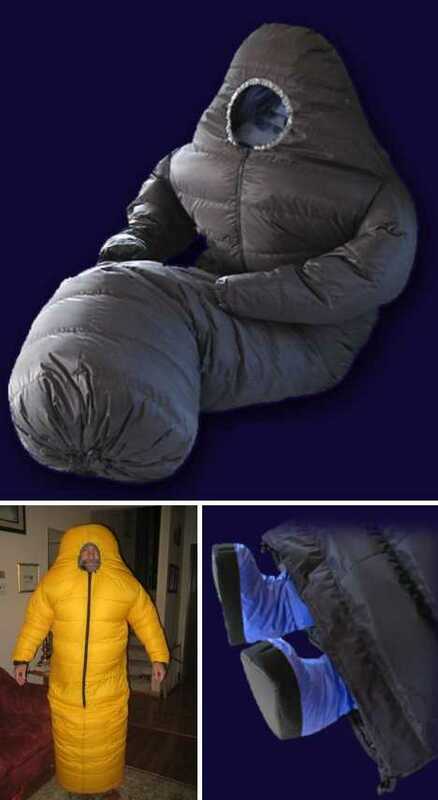 Not all sleeping bags have this functionality, now we are talking about the model we chose. Here I will give an addition also about the quality of the zippers, they are well reinforced and even with those stuck when the fabric comes together we had no problem of wear or undock. In all the 110 nights we spent traveling, we did not face temperatures lower than 0º, so we did not even reach the limit temperature of the bag we were carrying, but then you ask me: “Was it an excess”? Maybe it was. So we regret the purchase? Never. We heard reports from the galleys passing through to sleep because of the cold and we were sleeping very well and it was few nights when we slept with the second skin or with the fleece, usually we slept only underwear. In our case, we prefer to carry a little more weight to be sure of a comfortable night. But speaking in weight, the Orbit -5 is not as heavy as that, it weighs approx. 1.5kg (depending on size). And in the relation cost x benefit, approved? Thank you. The versatility and comfort certainly worth every penny invested. I say versatility because we slept very well on the coldest and hottest nights of the trip and I believe that in our adventures here in Brazil we will not have problem in facing the higher temperatures, I think that the simple fact of sleeping with it open already will give us A very nice thermal comfort. Of course, talking about thermal comfort, we can not just talk about the sleeping bag, after all, it’s nothing without a thermal insulation. But we’ll talk about this in the next post in the reviews series. 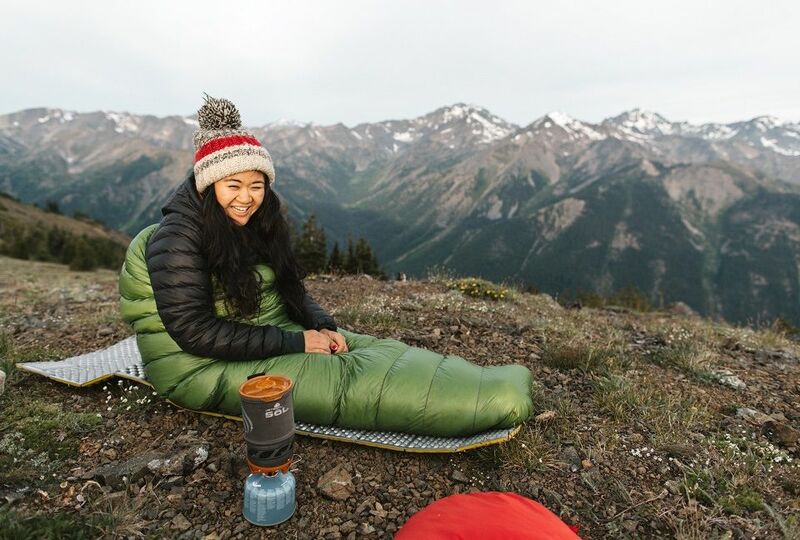 And to conclude with two more storage tips for your sleeping bag: Do not wrap your sleeping bag in the bag, simply squeeze it and start putting it by the feet inside the bag, pushing it inside. 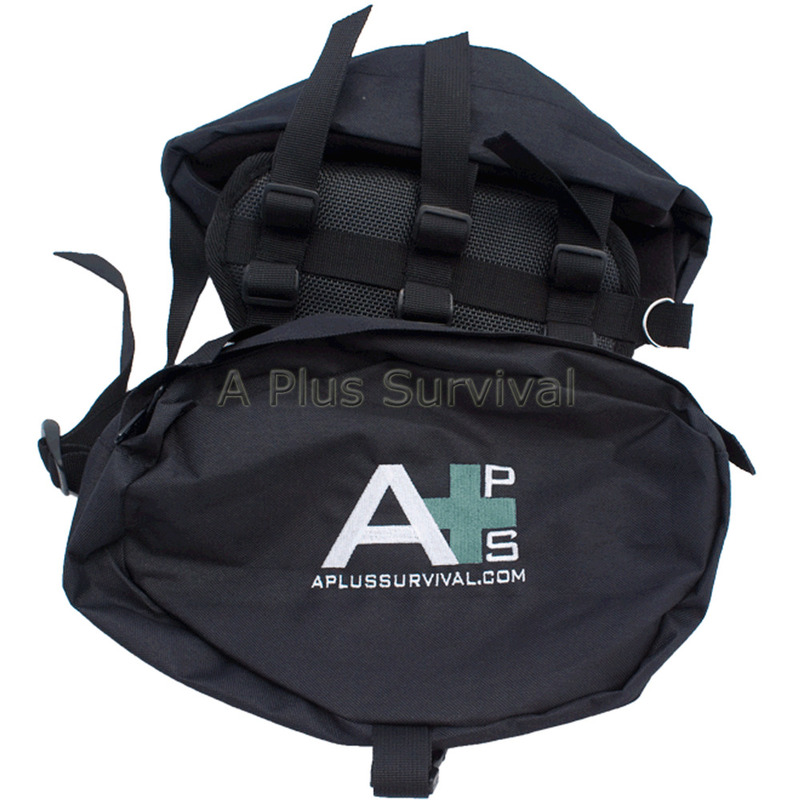 It looks like it will not fit and the method is kinda weird at first, but that’s the right way, because the fibers do not always get squeezed in the same direction, this can decrease the life and heat retention capacity of your bag. And when you’re storing it at home, always leave it open, do not keep it compacted for too long, it also damages your sleeping bag for the same reasons.